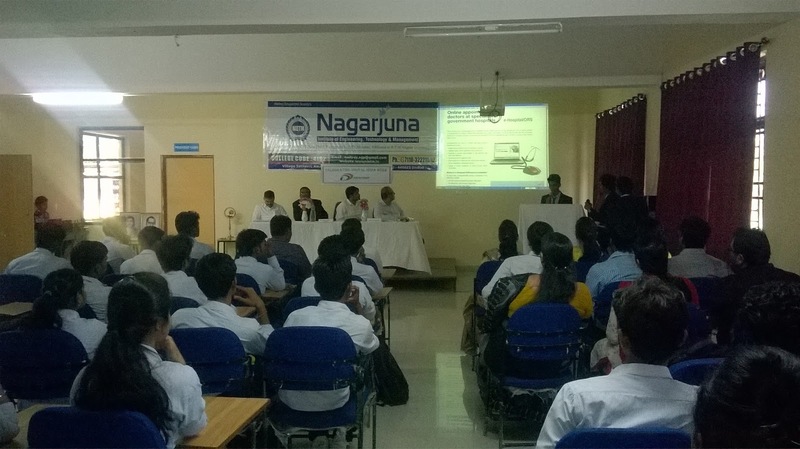 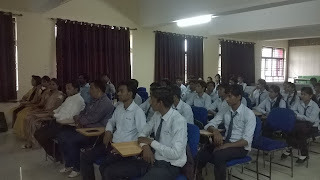 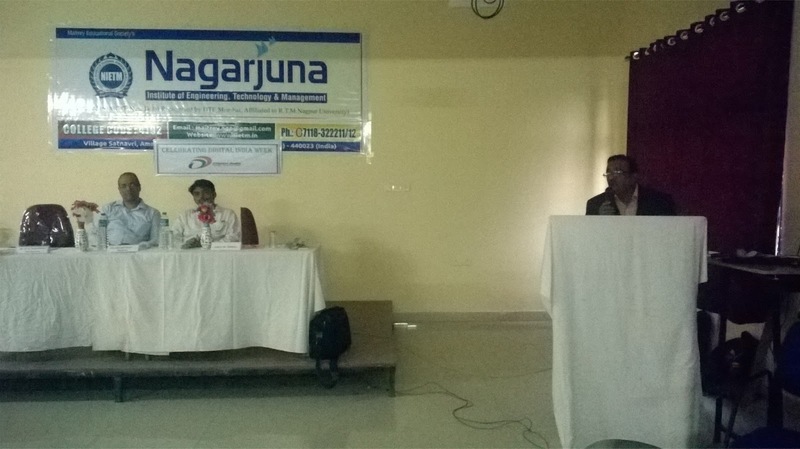 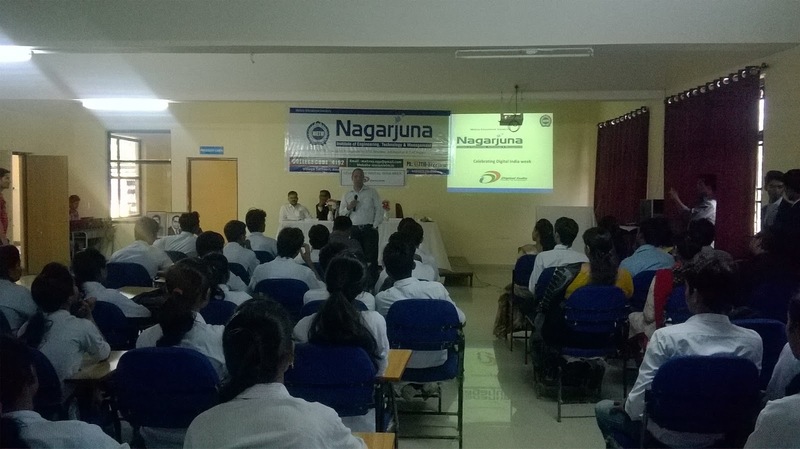 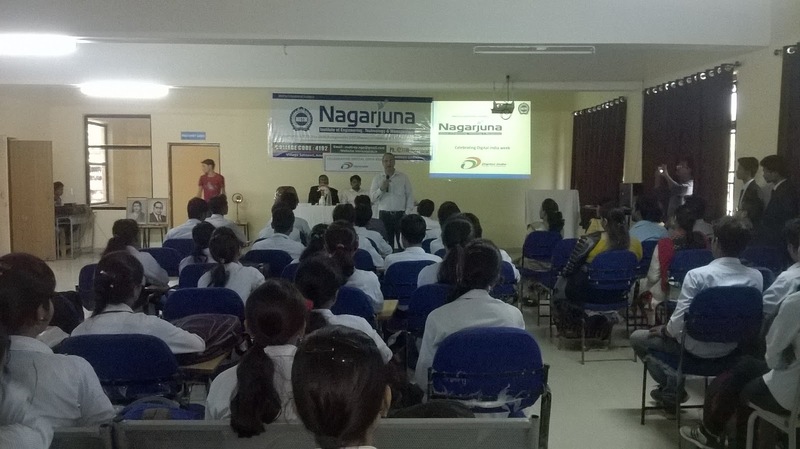 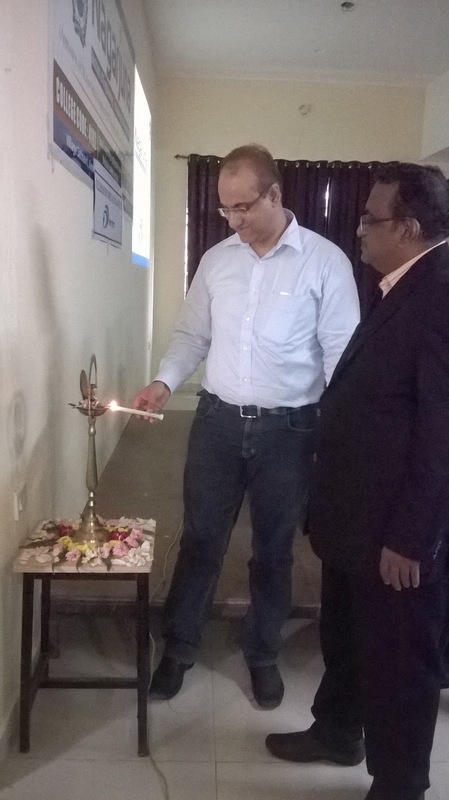 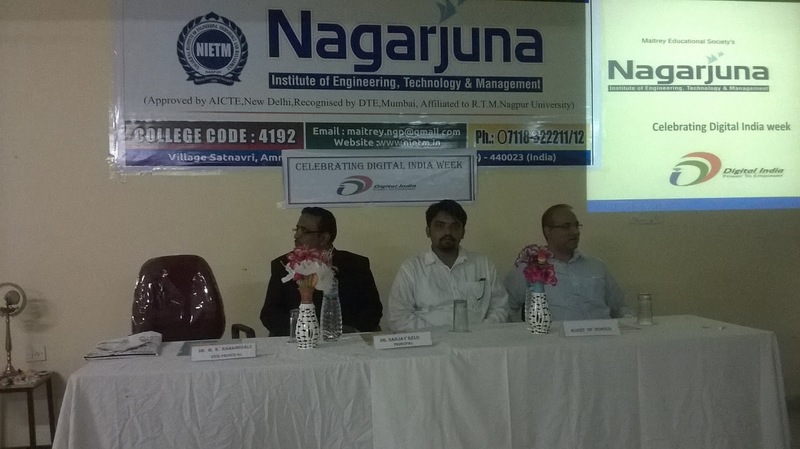 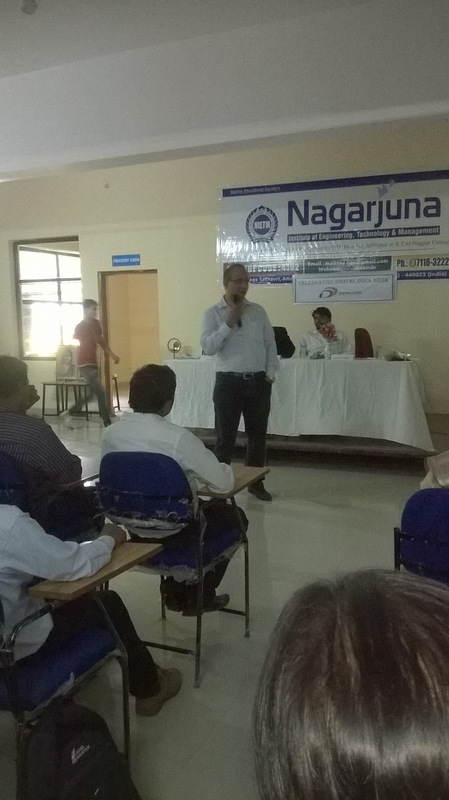 Nagarjuna Institute of Engineering Technology and Management had celebrated Digital India Week Program with the view to propagate Digital India concept. 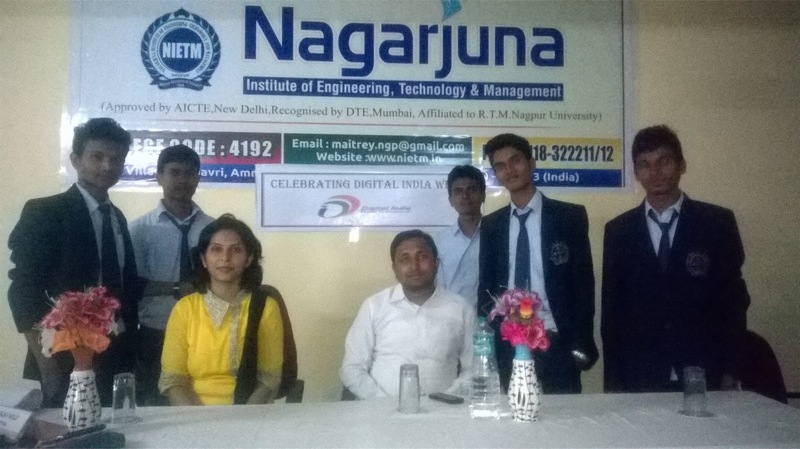 Digital India is an ambitious program of the Government of India with a vision to transform India into a digitally empowered society. The focus areas are: creation of a countrywide digital infrastructure as a utility for every citizen, ensuring governance and services on demand and digital empowerment of citizens. Engineer Dheeraj Bhagat had focus on idea behind digital India, current scenario of India, future of India and given more intension on job for IT. Dr. S. M. Kelo Principal, Dr. M. K. Rahangdale Vice-principal and Management extended their support and cooperation to make the program grand success.